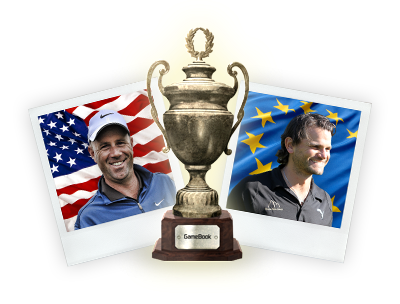 Inspired by the legendary golf tournament the Ryder Cup, the GameBook Cup launches as the first transatlantic golf challenge of its kind ever. All golfers from the USA and Europe are invited to play in the fun and friendly golf challenge. Experienced team captains have been nominated; Team USA has British Open Champion Stewart Cink as the Captain, and Team Europe is led by European Tour golfer Johan Edfors. “I think this is a wonderfully innovative idea. In honor of the Ryder Cup year I think it is appropriate to expand the joy of golf with a truly global approach. And, I think that GameBook team’s creativity in utilizing social media and the latest technology is exceptional. 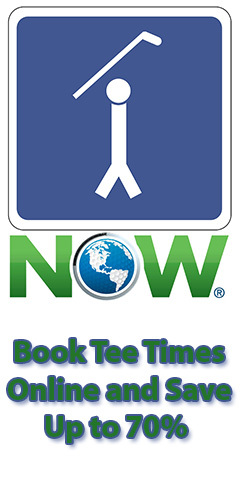 Golf tournaments are fun and social, but they can be so much more with this new golf app. I will do my best to build to great Team USA.”, praises British Open Champion Stewart Cink. 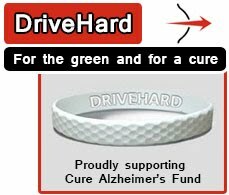 “I had an opportunity to test this golf concept last year in a tournament between two nations, Sweden and Finland. It was very engaging and an extremely fun experience. I will recommend my fellow pros to join this contest. My vision is to have a diverse Team Europe, professionals and amateurs playing together.” says Johan Edfors, Captain of Team Europe in the GameBook Cup and three-time winner of European Tour events. “Both in the US and in Europe we value the important landmark tournaments. The encouraging and inspiring culture deserves to be further embraced, and that’s what we are doing. GameBook Cup differs only by the fact that anyone can participate. And to make things more interesting, we will throw some nice prizes to random participants each week.” says Mikko Rantanen, CEO of GameBook Inc.
“We have managed to fine-tune our golf app and the supporting mobile technology into such good shape that we decided to put it to a real tough test. And of course, we wanted to offer an unforgettable golf experience to all golf lovers in the USA and in Europe.” says Kalle Väinölä, Founder of GameBook, PGA pro. 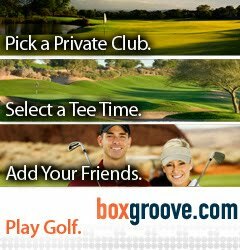 “The only thing a golfer has to do is to play a round of golf anywhere in the world and enter his or her scorecard using Golf GameBook. We will automatically include all scores from golfers who are registered respectively in the USA or in any European country”, continues Kalle Väinölä. 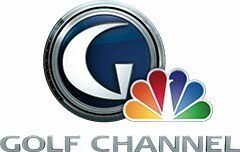 The world’s largest golf challenge will be held between July 30th and September 9th, 2012, and it is free for golfers and golf clubs. Golf GameBook has provided live scoring and leaderboards at hundreds of events in Europe and the US, including the 2011 HP Byron Nelson Championship Pro-Am.Arnold Palmer and Jack Nicklaus have hosted their own events with Golf GameBook Live Scoring; Arnold Palmer’s Kingdom Cup (2011 and 2012), and Jack Nicklaus International Invitational (2011). The Stanford Men’s Golf team used Golf GameBook for living scoring at its recent Amer Ali Invitational event in January. Golf GameBook was featured recently in the Apple iTunes App Store Highlights section in the Nordic region, a position that has only been achieved by a relative few Nordic companies, including Rovio, publisher of the popular ‘Angry Birds’ franchise. I am Very thank full the owner of this blog. Because of this blog is very informative for me. Thanks for the feedback James. We're just getting rolling in Las Vegas, so I hope you continue to follow our progress.